On 3rd March Bistrotheque will provide the stunning venue for the first ever Magic Brunch. This new fundraiser is supporting Magic Breakfast, a charity that started in East London and which provides healthy breakfasts to children who arrive at school too hungry or malnourished to learn. An outstanding brunch menu will be curated for the day, which will be hosted by Natalia Ribbe, with signature dishes from Bistrotheque, Foxlow, Som Saa and Gunpowder London. A special brunch cocktail menu will be provided by local specialists Three Sheets (named one of the World’s 50 Best Bars), including a ‘Karmosa’ using Karma Cola’s Summer Orangeade drink. Baking expert and TV presenter, Juliet Sear, will also be whipping up a show-stopping, breakfast-themed cake for the occasion. There will also be raffle prizes, a live auction, entertainment from pop playing pianist Xavior and DJ Chewy Chewerson, making for an unmissable Sunday afternoon of eating, drinking and enjoyment. 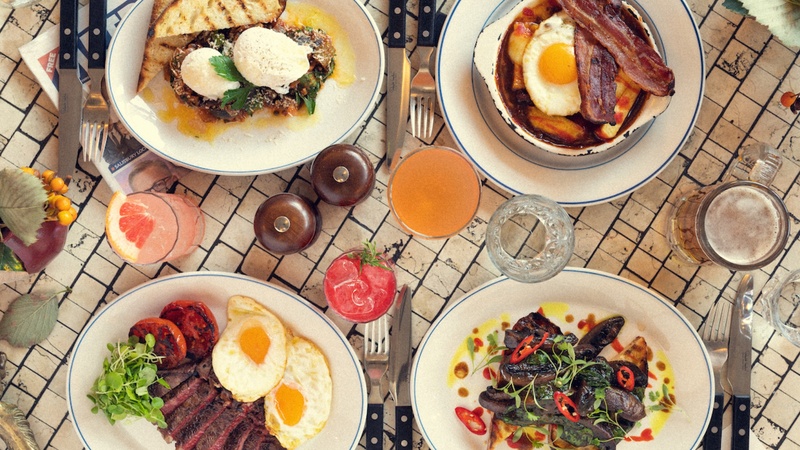 Tickets for Magic Brunch cost £45 each and include food and three drinks for each Magic Brunch guest. A £20 optional donation on top of that will give a hungry child a healthy breakfast and wrap-around support from Magic Breakfast every school day for a year. Carmel McConnell MBE, founder of Magic Breakfast, said: “With at least half a million children in the UK arriving at school each day too hungry to learn, funds are urgently needed to enable the charity to reach as many of them as we can with a nutritious breakfast to fuel their bodies and minds. Magic Brunch is going to be an amazing event, hosted by truly generous and caring people. Magic Breakfast sends so many thanks to Bistrotheque, Foxlow, Som Saa, Gunpowder London, Three Sheets and the fabulous Juliet Sear”. Tickets are available now via the Magic Breakfast website: www.magicbreakfast.com/Event/magic-brunch. For further information or images please contact Rachael on rachael@toniccomms.co.uk.